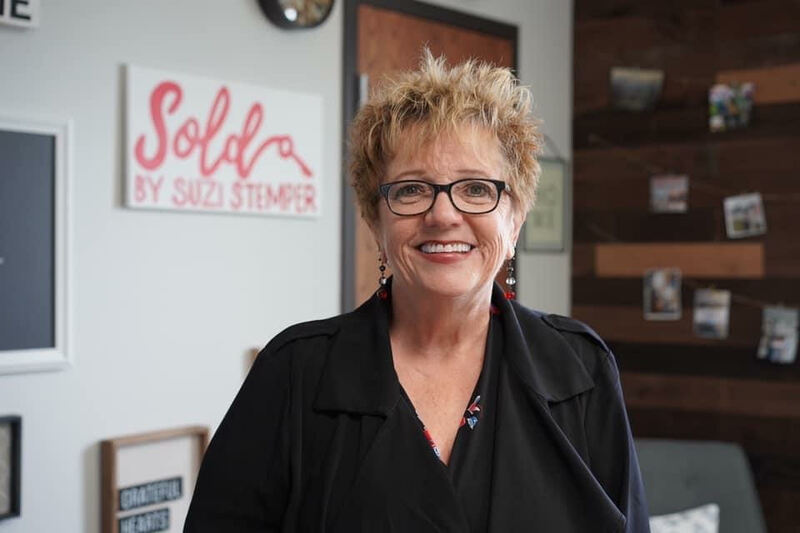 Quality service along with experience is why Suzi Stemper has become the "Go to" agent and a consistent leader in the real estate industry. She has a reputation for tenaciously protecting her client's interests. Savvy negotiations and cutting edge marketing strategies join uncompromising integrity as the hall mark of Suzi's service. Suzi is exceptionally well-respected in this area. Not only for her unparalleled professional track record and high ethical standards but for being an honest, hard-working person who does absolutely everything in her power to ensure her client's success. Property sales and exchanges including fine homes, condominiums, income properties, water-front, vacant land, and residential. All of this makes Suzi Stemper your number ONE choice in picking a REALTOR®. It's a 30 year commitment so start the relationship off right. Band stand for music in the park. You can rent spaces for those family gatherings.